Hlane Royal National Park in Swaziland. This park is the Kingdom of Swaziland’s largest protected area and boasts abundant and diverse wildlife. It is an immense flat lowland thick with 1,000-year-old hardwood trees, grasslands and shallow pans that attract great herds of animals during the dry winter months and a mountain biking safari is highly recommended. Sehlaba-Thebe National Park in Lesotho. Drive through the infamous Sani Pass to visit Lesotho's flagship national park - one of the highest and remotest parks in Africa. The park has superb scenery and is a hiker's paradise. It is an area of rolling green hills, basalt peaks, a plateau bisected by rivers, hundreds of caves, rock art sites, many waterfalls and small lakes. Here you can see a wealth of birdlife, some mountain buck and other small mammals. But the parks most famous resident is a small minnow-like fish - a species that was thought to be extinct! If you want to journey further afield, we can help you plan trips to Kenya, Tanzania, Uganda or Rwanda. Finally, Black Pot Safaris are delighted to offer our clients the opportunity of booking the exclusive umSisi House in Mpumalanga, South Africa at either the beginning or end of their safari at a discounted rate (10% below quoted prices). umSisi House is located in the heart of the Kruger Lowveld region and superbly situated for trips to the Kruger National Park, Panorama Route, Mozambique and Swaziland. This 5 star country house villa and gourmet getaway is located between the towns of White River and Hazyview within the Jock of the Bushveld Conservancy and invites guests to make themselves 'At Home in Africa'. 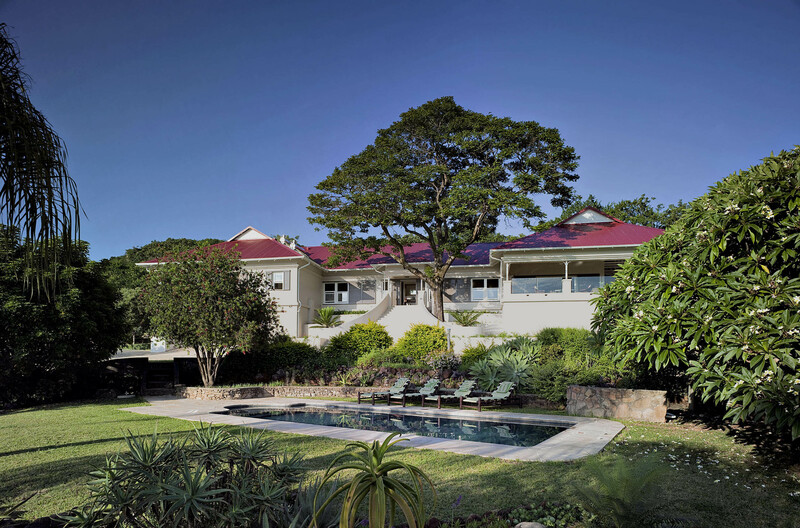 With panoramic views of Legogote Mountain and the African village of Masoyi, guests enjoy beautiful gardens, majestic trees, abundant birdlife, walking trails, a relaxing jacuzzi, inviting swimming pool, enormous veranda, stunning interiors, free WiFi, extensive library and state-of-the-art TV Room when at home. A booking service for local activities (including bespoke Kruger safaris in open game-viewers with no age restrictions for children) is also provided. If you are interested, please visit www.umsisihouse.com for further information and contact us with your requirements. If you would like to watch a short movie clip showcasing some of the wildlife and wild places of Africa, please click the icon below to start the download (link to follow shortly).